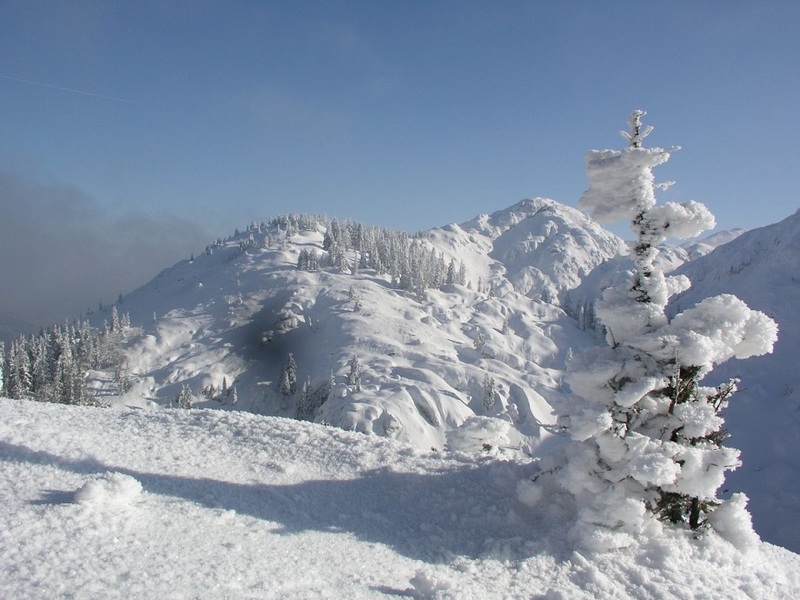 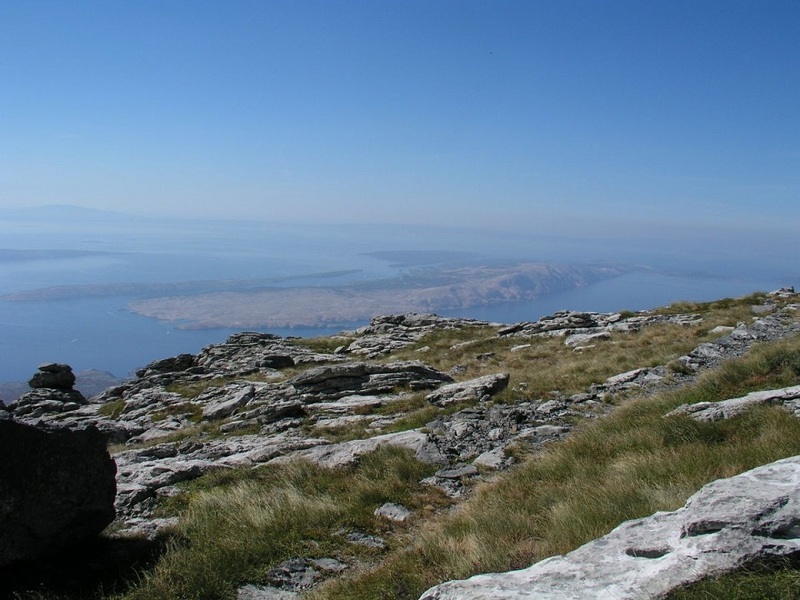 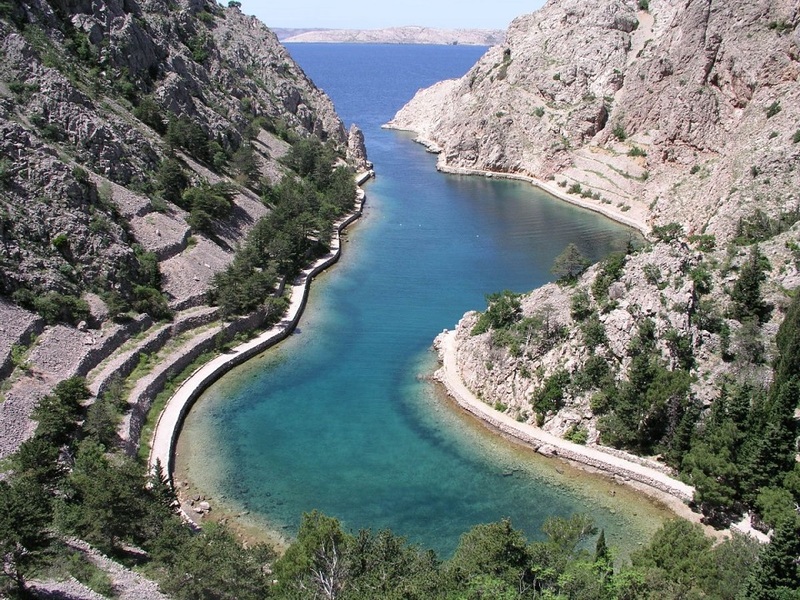 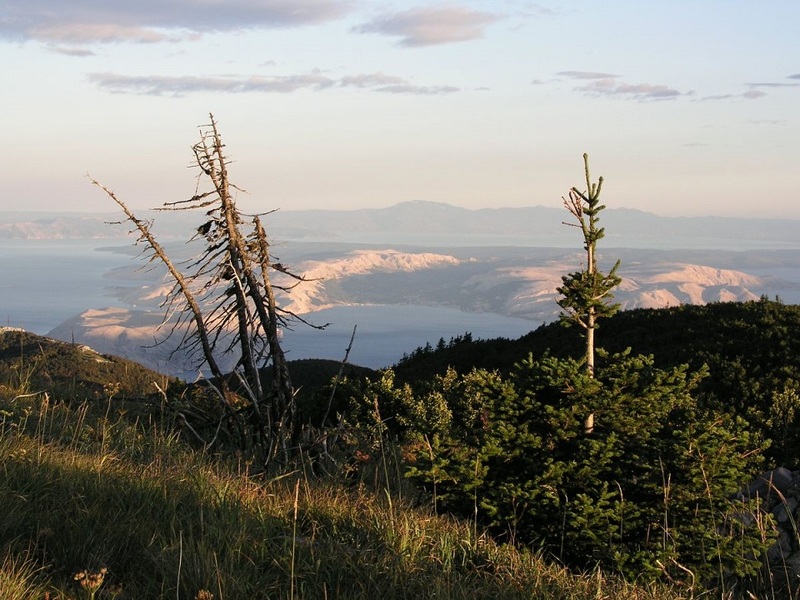 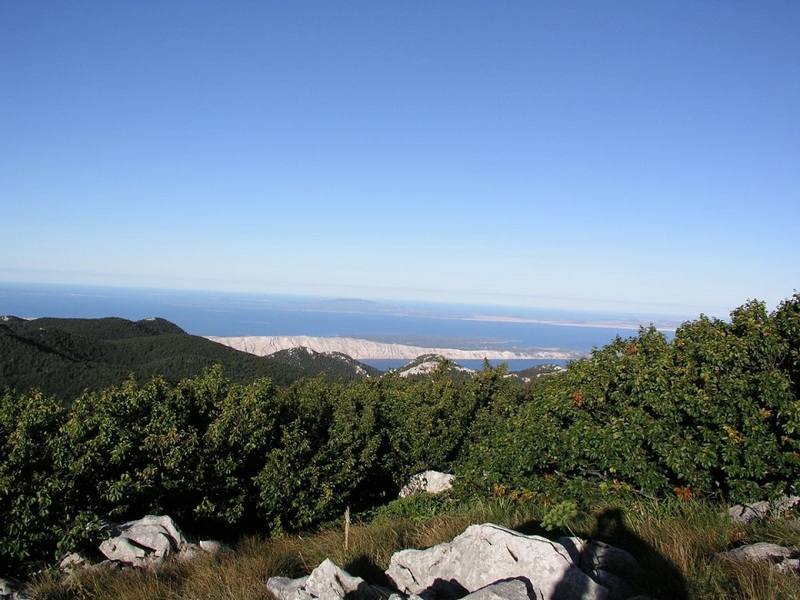 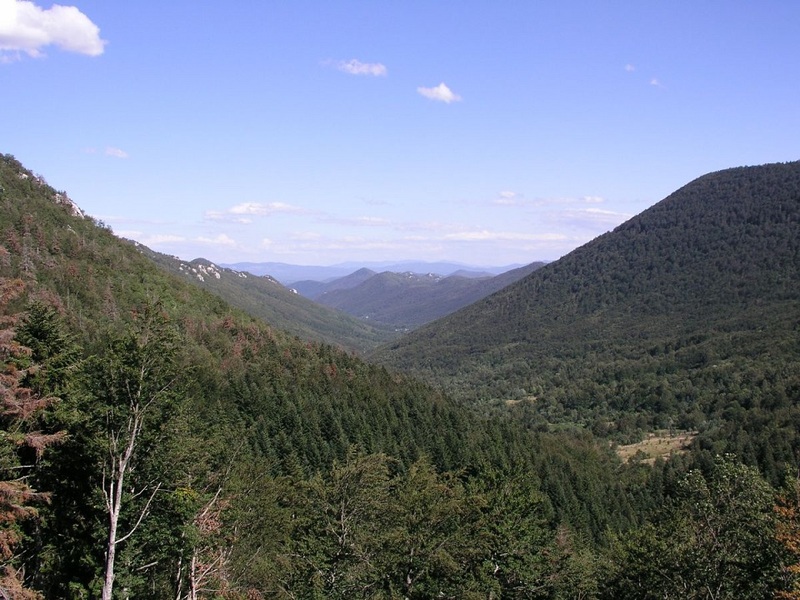 VELEBIT, With its area of almost 2,000 km², the Velebit Nature Park is the largest protected area of Croatia, larger than all other protected areas taken together. 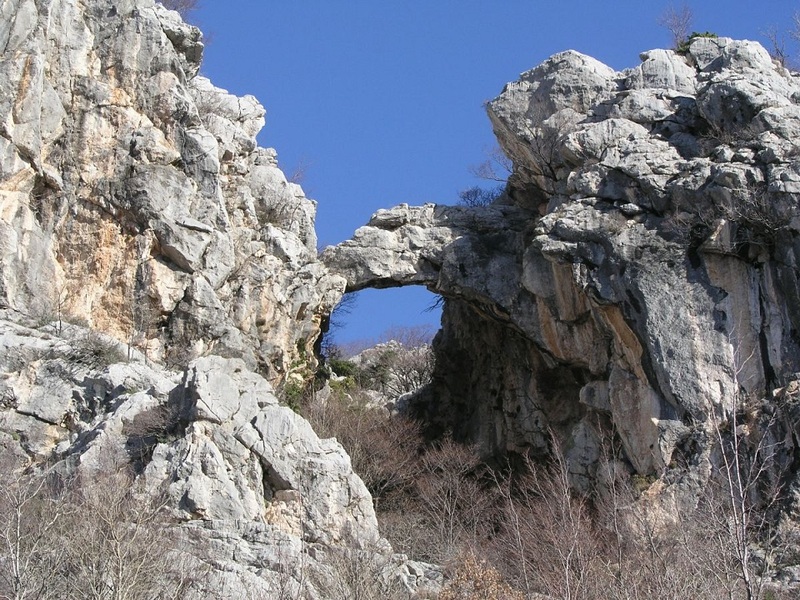 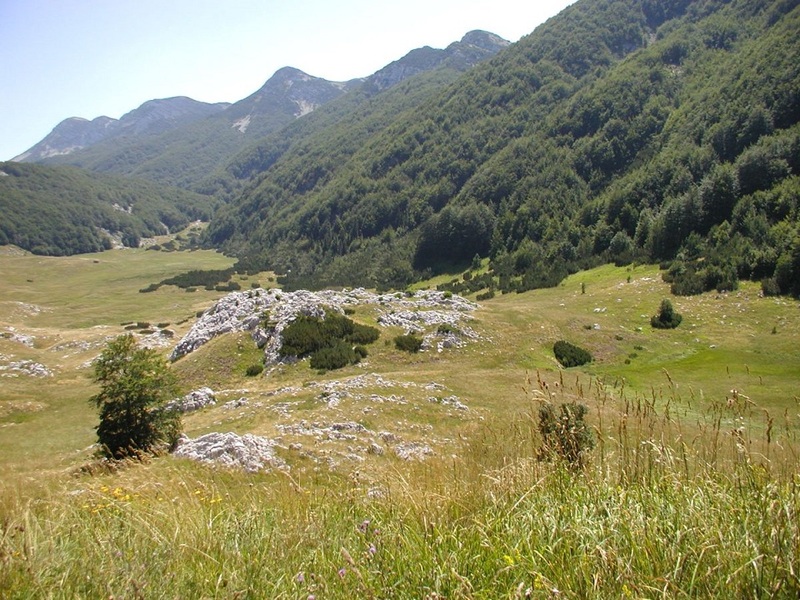 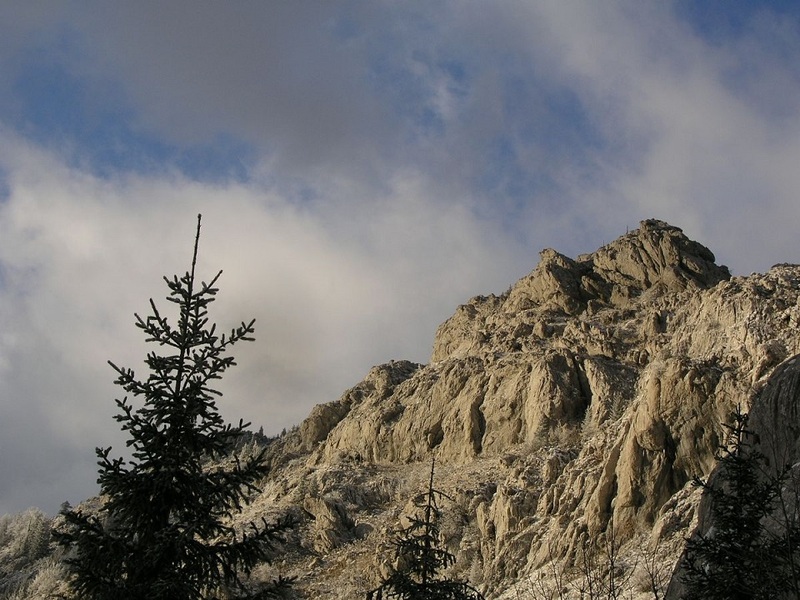 Within the Park, there is a series of smaller protected areas, including two national parks: Northern Velebit and Paklenica, and the strict reserves of Hajdučki and Rožanski kukovi. 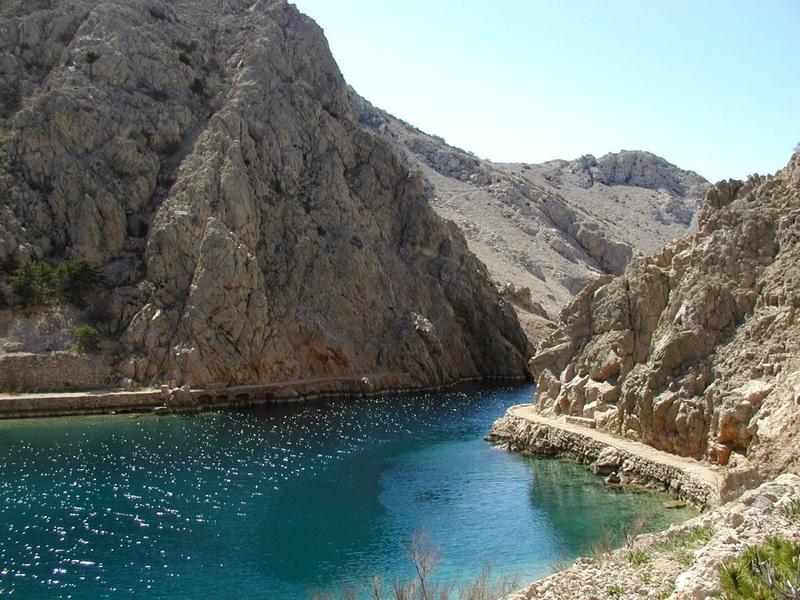 On this magnificent mountain that in its diversity, unique relief and richness of plant and animal life is one of the most significant in Europe, there is a whole series of natural sights ranking among the highest values Croatia has to offer. 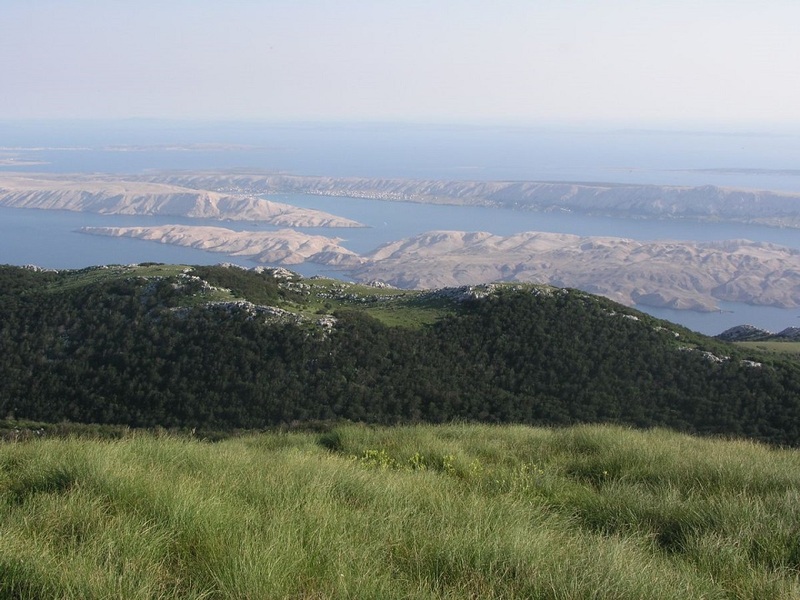 Therefore, this whole 150 km long mountain is protected as UNESCO World Biosphere Reserve, currently the only one in Croatia.